Escape the cityscapes and experience the world from the seat of a Jeep that stands and addresses all your modern driving needs. When you choose Jeep, you can be confident that you're going to have the resources and the opportunities that you deserve to get back on the road with a sense of confidence and certainty that really supports you in ways that no other product line can. Allow our team of professionals at our Jeep dealership near Vaughan to walk you through our huge inventory of new and pre-owned Jeeps and test drive the ones that stand out most for you and your needs on and off the roads ahead. Ask yourself the important questions about what you really need from your next vehicle. Do you want a Jeep that can handle the urban sprawls and the world beyond with ease? Do you want a vehicle that is made to help you get out and experience the rough terrain ahead? Find the right Jeep for you at Brampton Chrysler - your Jeep dealership near Vaughan, ON! Then you're in a good position for SUVs like the Wrangler. If you want a vehicle that can do it all - it might be a good option to try out the Grand Cherokee. But with the Renegade, Compass, Patriot, and Cherokee as options for you - there's plenty to try and experience when you choose the Jeep brand. Let the team at our Jeep dealership near Vaughan be your gateway to this fantastic selection of sophisticated and innovative vehicles. Better still, know that we have the departments and the facilities to keep you on the road for years to come. Contact us today at Brampton Chrysler for more options and tons of opportunities! Join us today at 190 Canam Crescent in Brampton, Ontario and let our experts assist you. If you have questions, please reach out to us at 1 (866) 947-6563 and we'll be happy to provide you with all the information you might need! Jeep is a brand that really and completely tests its vehicles and offers drivers an experience that goes above and beyond. That's why you can be sure that when a new model enters the scene that it will have all you might need for a great driving companion. Recipient of best-in-class 4x4 capability, available Selec-Terrain® Traction Management System and off-road suspension. The Renegade has an award-winning interior, best-in-class interior headroom and the available class-exclusive My Sky Open Air Roof System. Get out and see the world with this impressive vehicle! 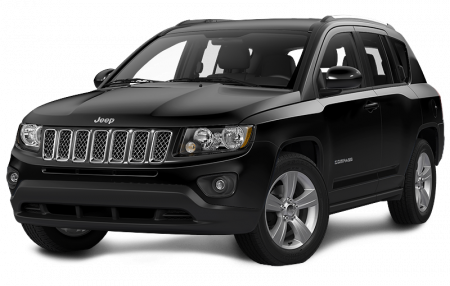 Drive it today at Brampton Chrysler - your premier Jeep dealership near Vaughan! For years Jeep has been opening the world up to new adventurers thanks to the efficient and affordable Compass and Patriot models. Consider, for starters, the fact that the Patriot is ready to support your journeys with comfort and confidence thanks to Trail Rated designations. Then we have the Compass which offers 6-speed automatic transmission for improved driving experiences and best-in-class rear legroom to ensure you have the comfort highlights you deserve. 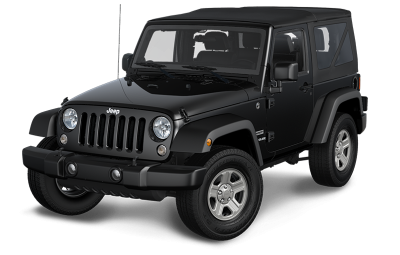 Standard 285 horsepower is a fine example of what makes the Wrangler such a standout in the class. But knowing you have a vehicle that's earned '4x4 of the Decade' by FOUR WHEELER magazine is definitely the check on the box of what modern explorers are after. Select models that include the Sport, Sport S, Unlimited Sport S, Willys Wheeler, Unlimited Willys Wheeler, Sahara, Unlimited Sahara, Rubicon, and Unlimited Rubicon and test out any or all when you work with the team at Brampton Chrysler! 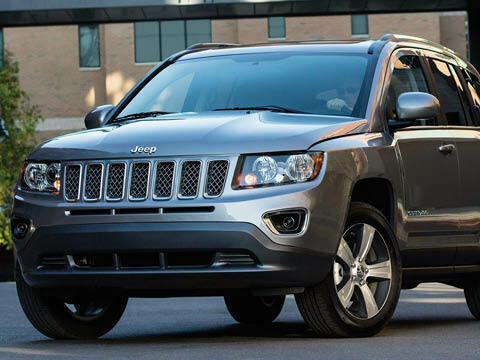 Superior effort has gone into developing the Cherokee. Let yourself imagine the possibilities that will open up to you with models equipped with either the 2.4-Litre Tigershark MultiAir I-4 engine or the award-winning 3.2-Litre Pentastar V6 and get out to see the world with a standout companion. 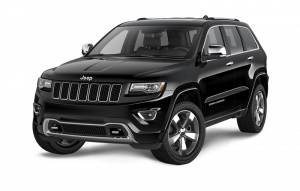 We have the Grand Cherokee with engine options that include the 3.6-Litre Pentastar VVT V6, the 5.7-Litre HEMI VVT V8, 6.4-Litre SRT HEMI V8 engine with FuelSaver MDS, and, finally, the incredible 3.0-Litre EcoDiesel V6 engine. Get yours today! Drivers that want to receive the honest and reliable service of a modern dealership that has the facilities and the staff in place to impress and win your business every time you come to us need only reach out to Brampton Chrysler for results that make a difference. We aim to put you into the driver's seat of your automotive match, and with a variety of car, SUV, minivan, and truck inventory on our lot you will find your time in our care both fun and engaging. Let's work to put you on the road with the confidence that comes from effective and reliable service that makes no compromises. Friendly and resourceful, our team it here every step of the way to ensure you drive home the vehicle that you deserve to drive - with the facilities to keep you on the road for years and years to come. Find out more when you reach out or stop by our store in Brampton, Ontario. 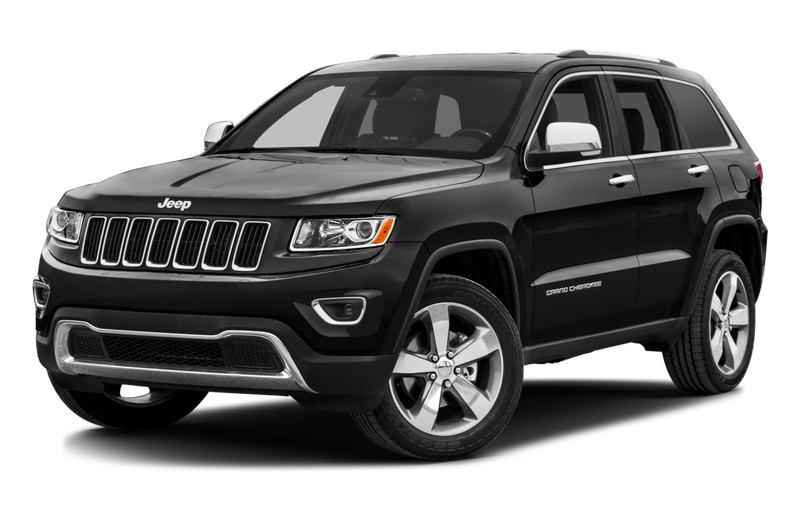 Whether buying your first or replacing an older model, Brampton Chrysler is the right place to visit for that new Jeep you want. They'll also help you with your vehicle insurance replacement claims. They took care of mine in just a few days. Ask for Max for great customer service and advice. Purchased my new 2016 Ram 1500. My salesmen was Max and he followed the sale right to the end ensuring everything was perfect for delivery. Everyone I dealt with was great including my first oil change service. Polite and very professional. My experience at Brampton Chrysler was nothing short of Excellence. Hats of to Max and his team.